Michel Garcia Workshops in Holland at Studio Zijdelings! For those of you in the area, please read more about THREE workshops Michel Garcia will be teaching this August in Tilburg. 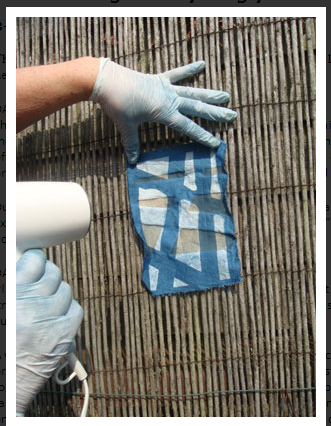 This entry was posted on 17 April 2014 by World Shibori Network and tagged indigo, Michel Garcia, Natural Dyes, Studio Zijdelings.